A geographic information system (GIS) is a system designed to capture, store, manipulate, analyze, manage, and visualize geographically referenced data. GIS combines cartography, statistical analysis, and database technology into a system comprised of hardware, software, people, data and methods. 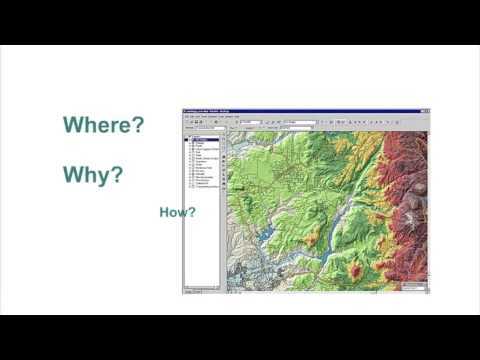 The applications of GIS range from natural and social sciences, to marketing and communications. Recognizing the many ways GIS can enhance classroom teaching, VGA assembled a team of practicing teachers to create a series of best practice historical GIS Story Maps. The goal of this collection, Placing Primary Sources, is to provide K-16 teachers with interactive and dynamic classroom materials that highlight the role that geography played in shaping key events and episodes of American History. Developed by teachers for teachers, each story map contains carefully selected primary sources that are embedded into a multi-layered ArcGIS Online Story Map. A Teacher’s Guide and Student Guide that follow the inquiry process accompany each Story Map.